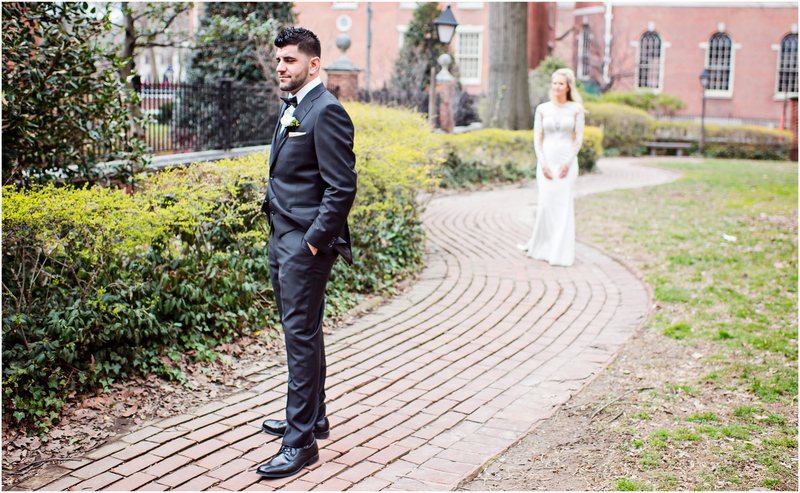 Jessica and Matteo are so much fun! 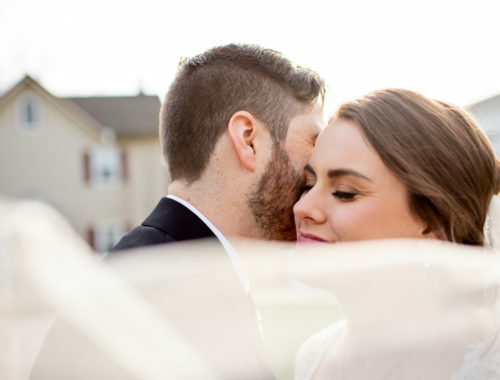 Super easy going and definitely in love. 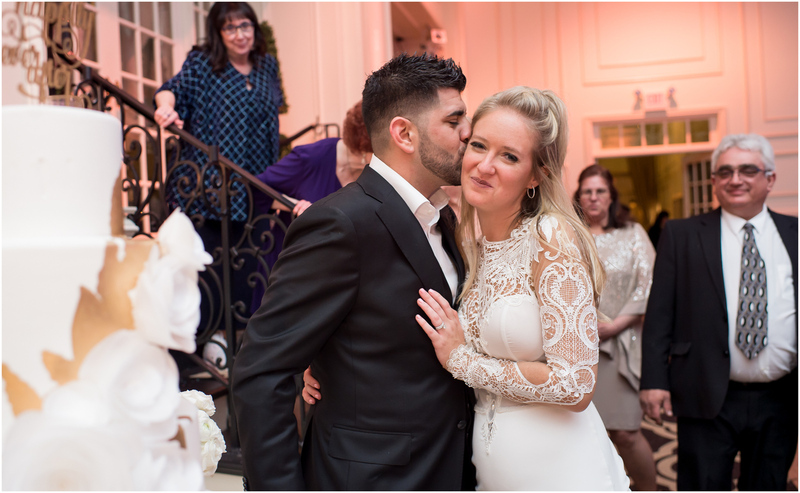 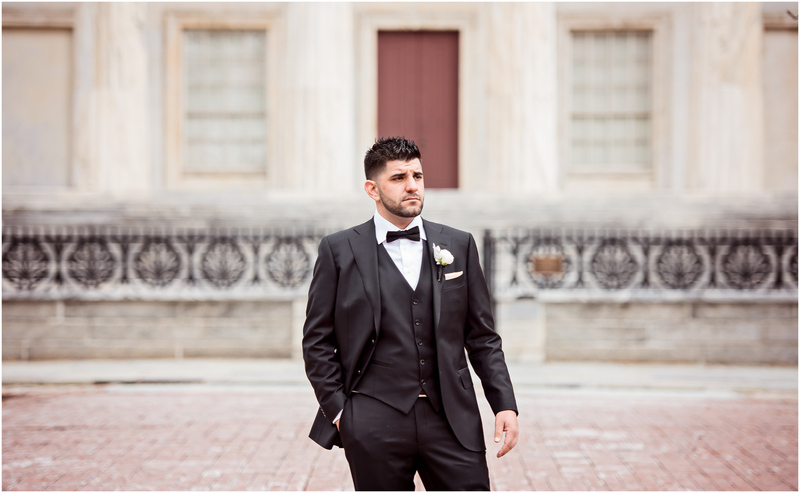 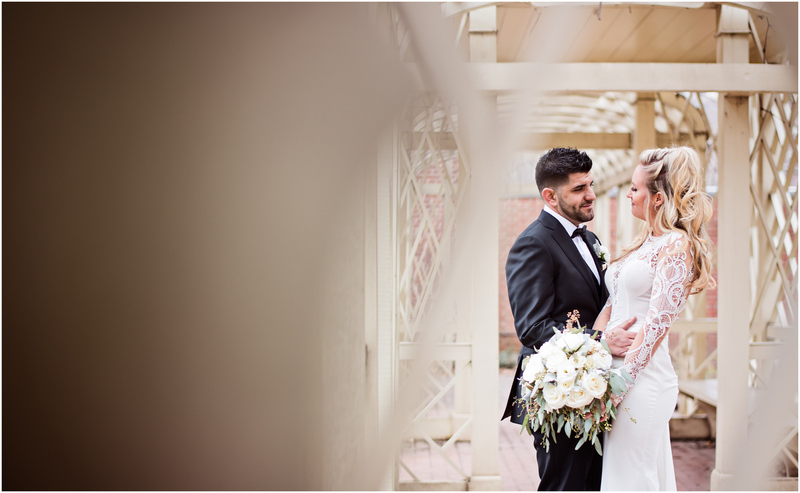 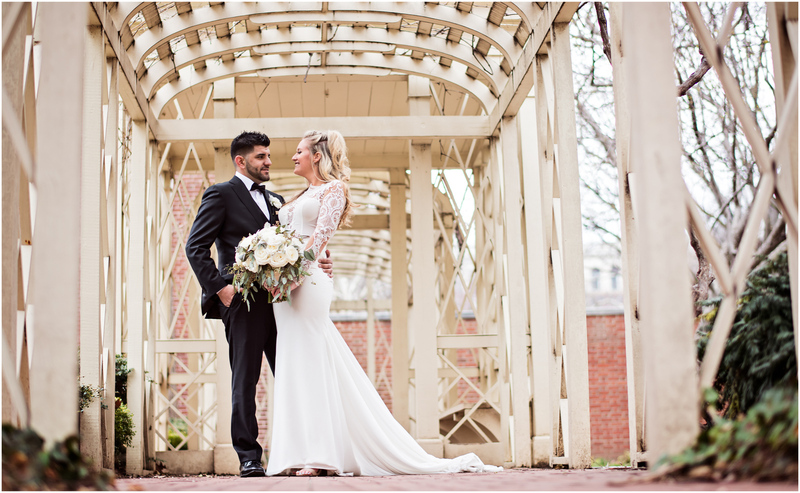 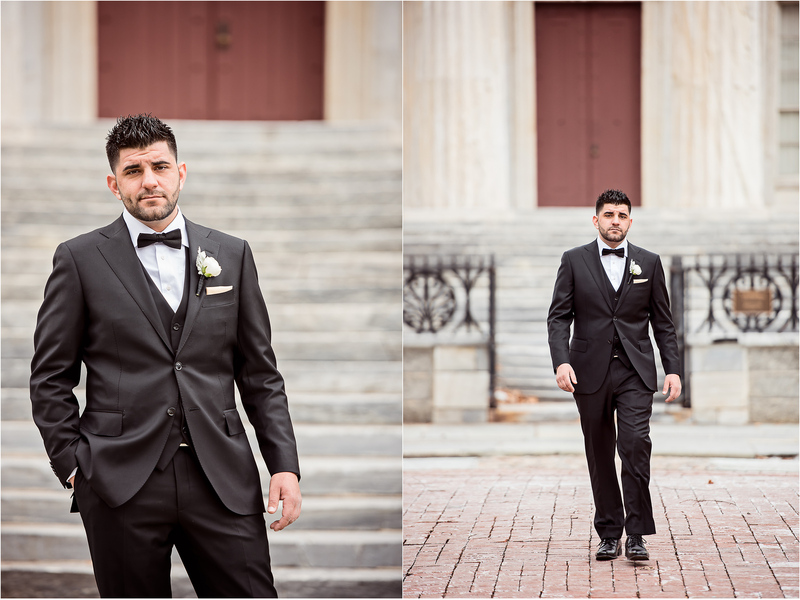 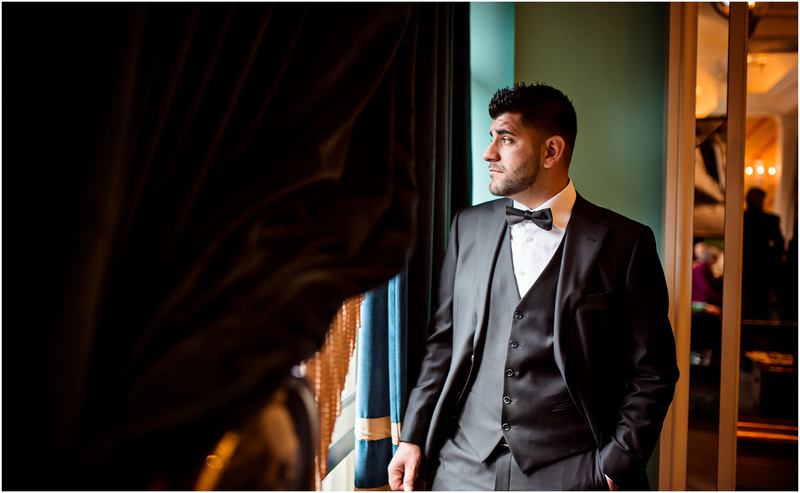 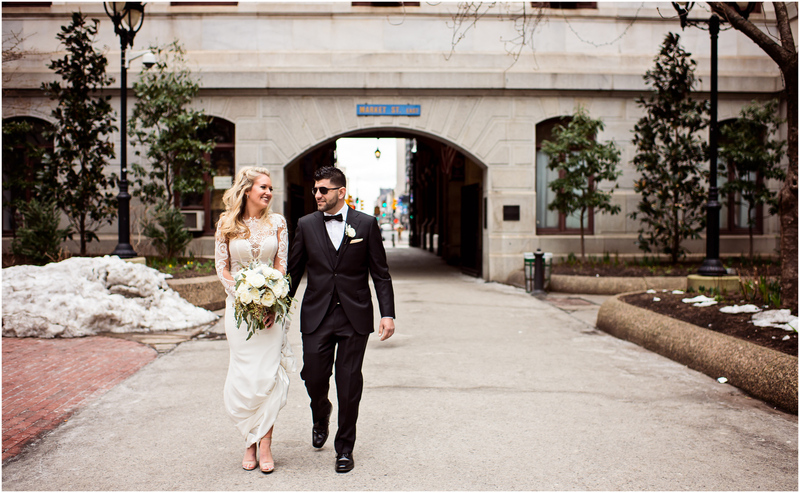 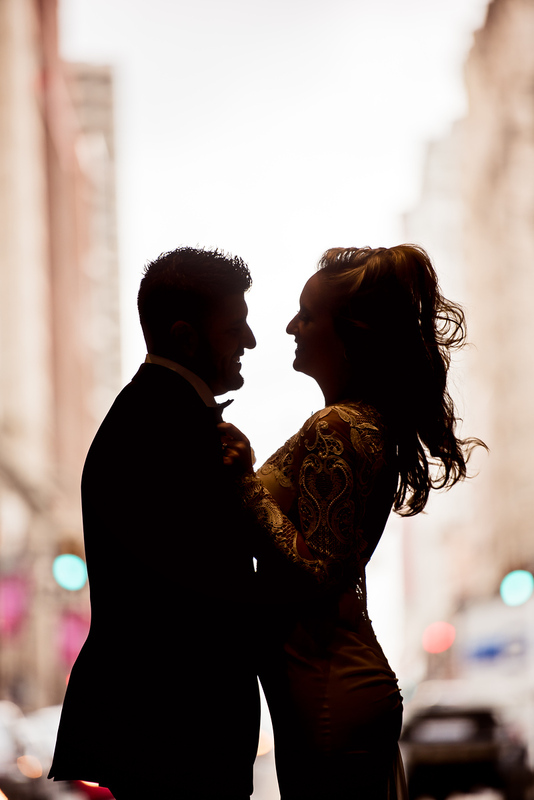 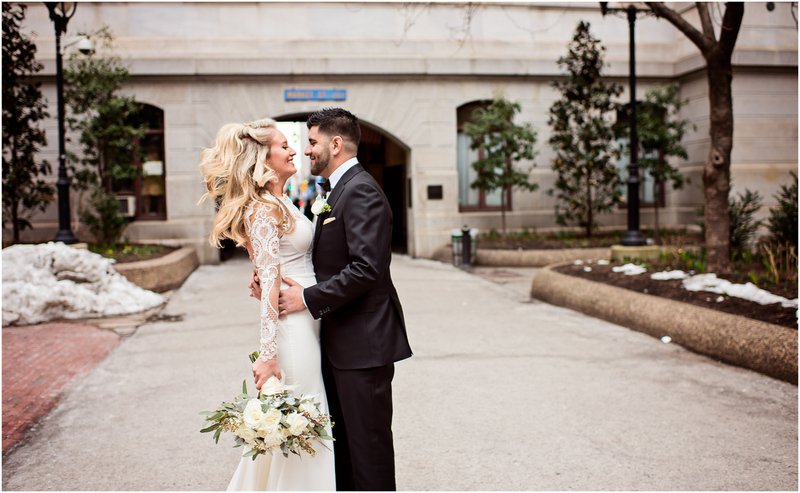 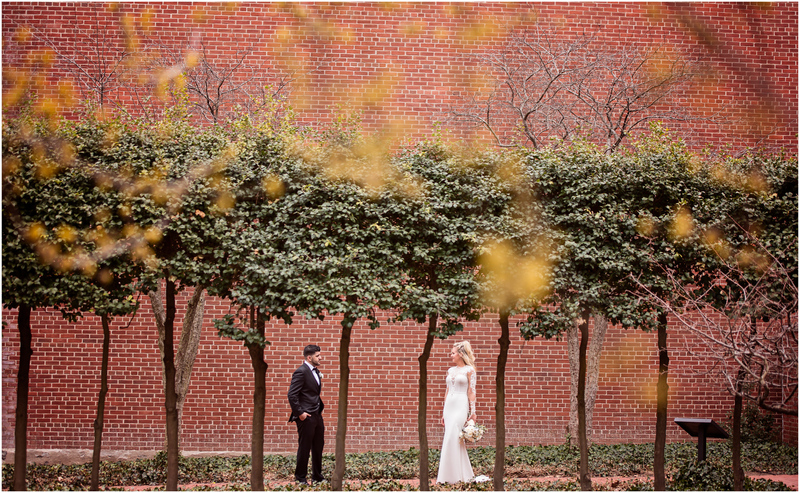 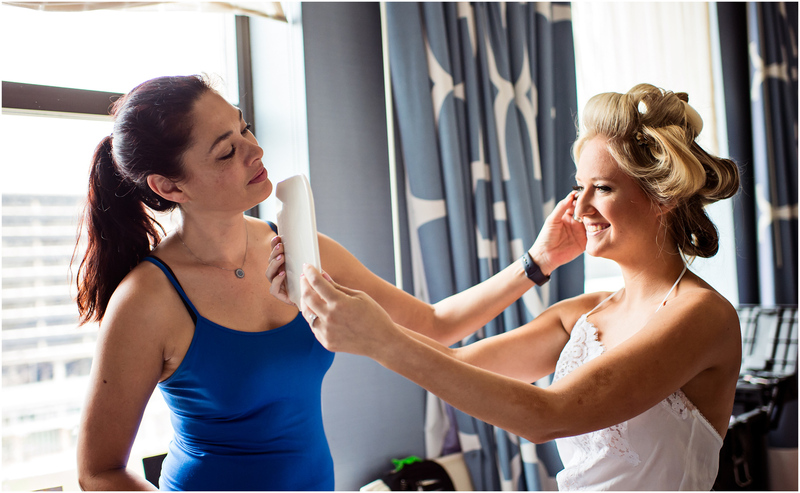 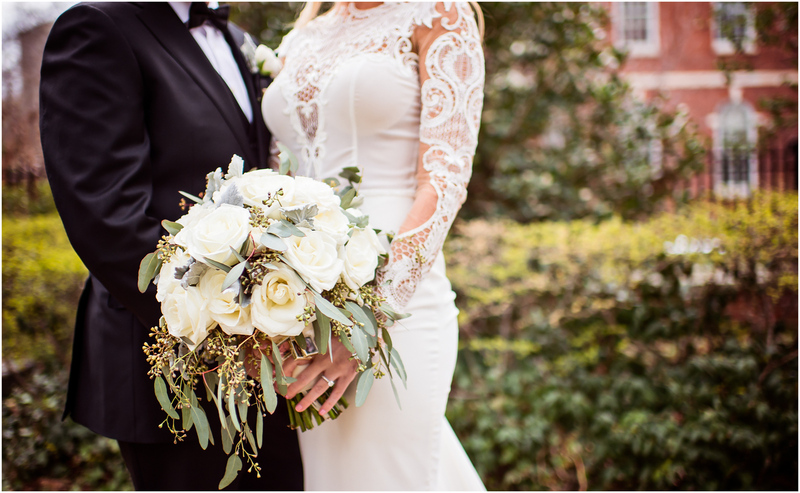 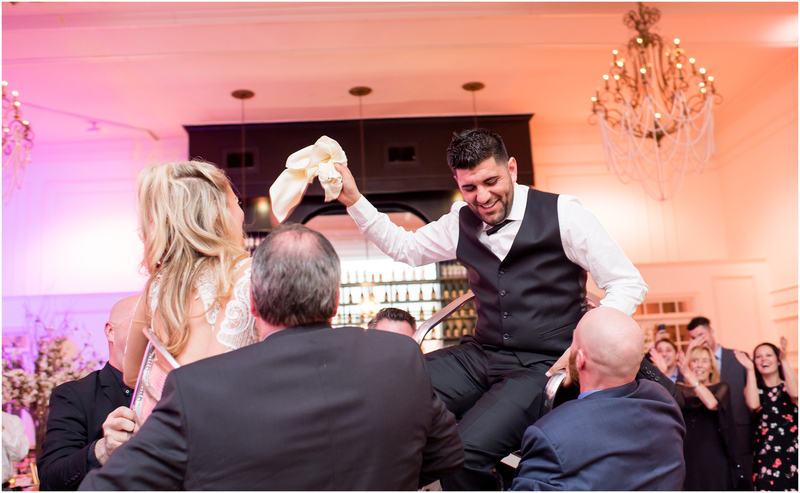 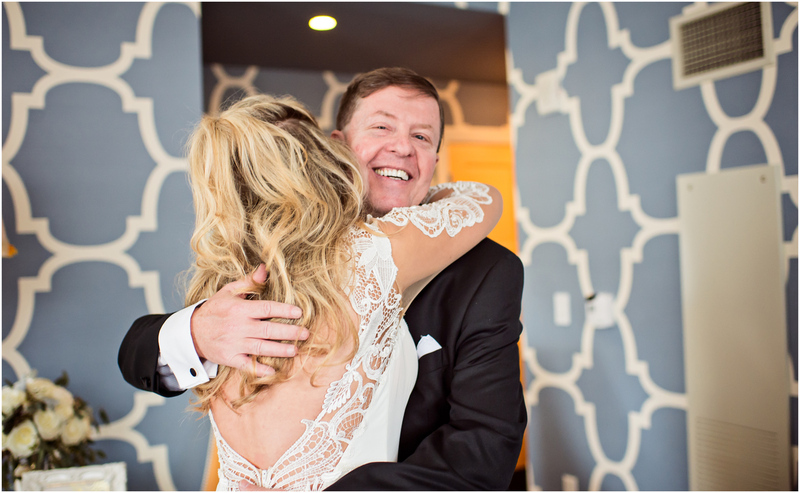 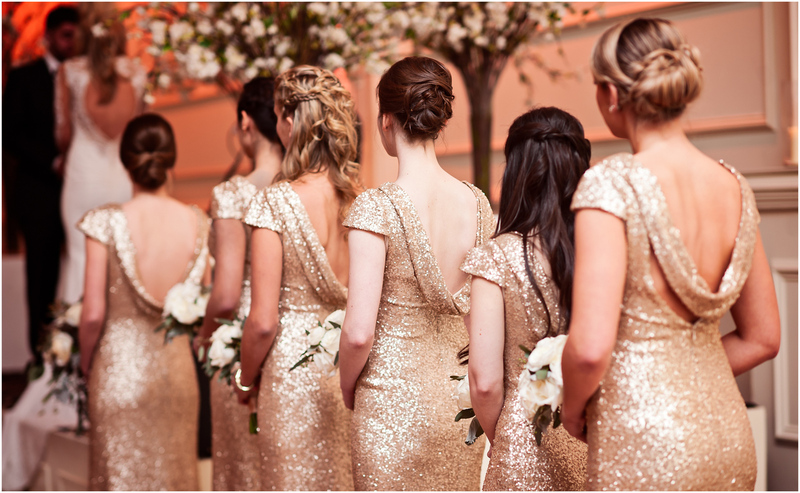 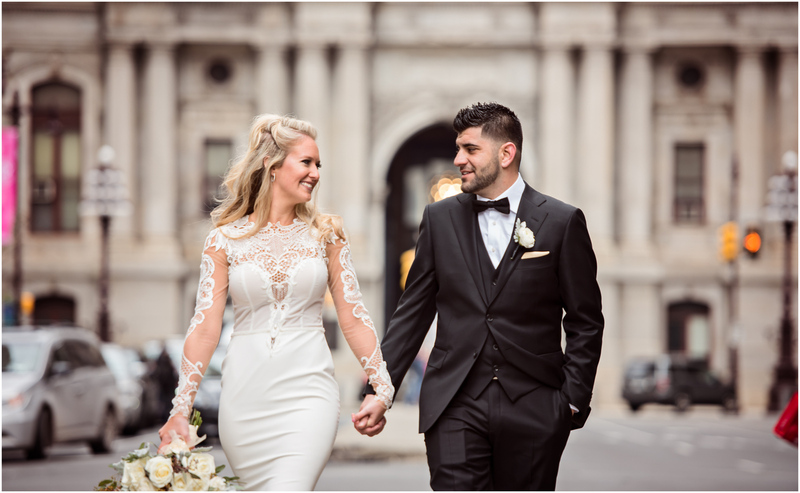 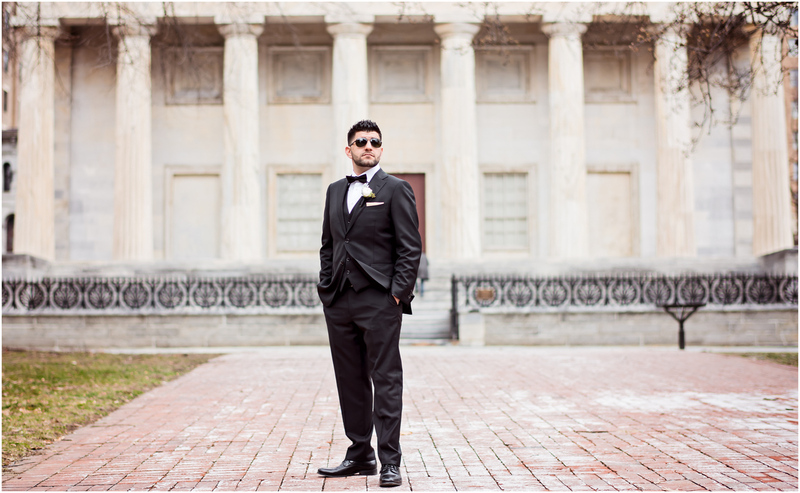 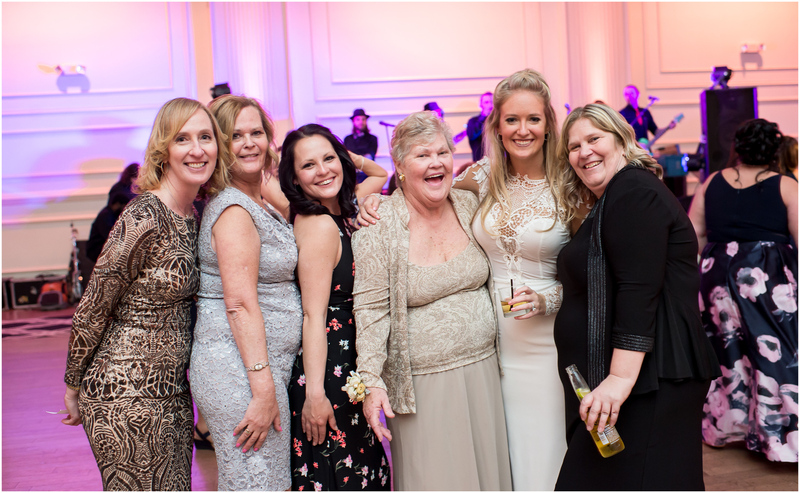 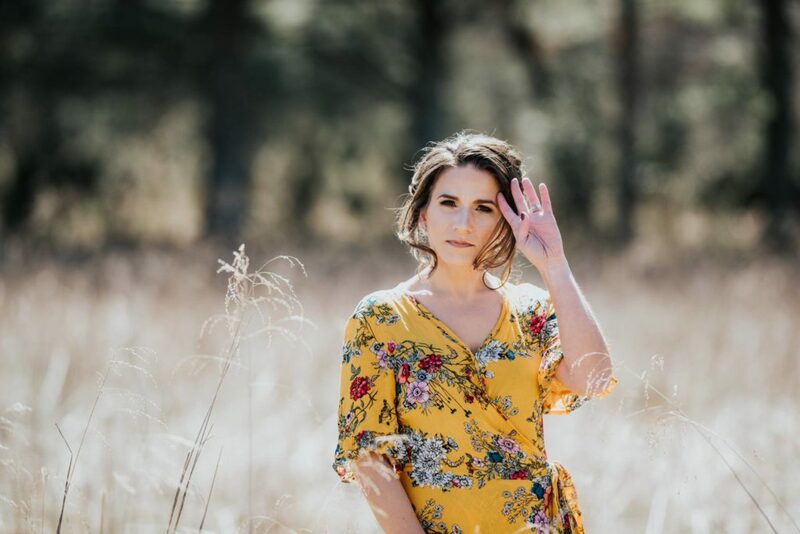 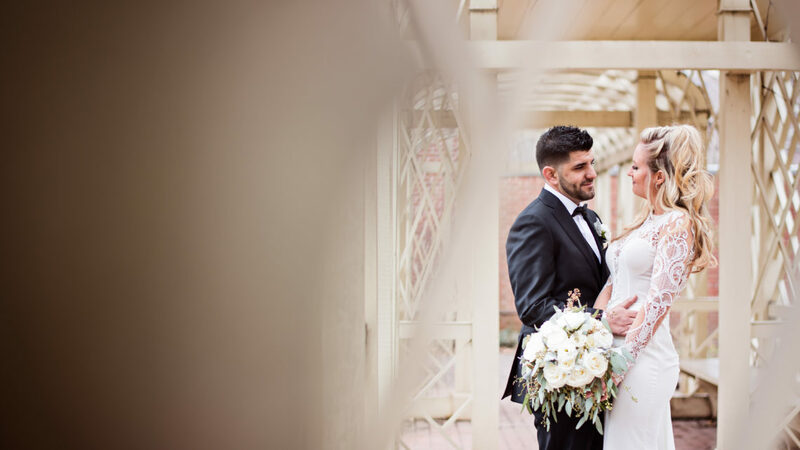 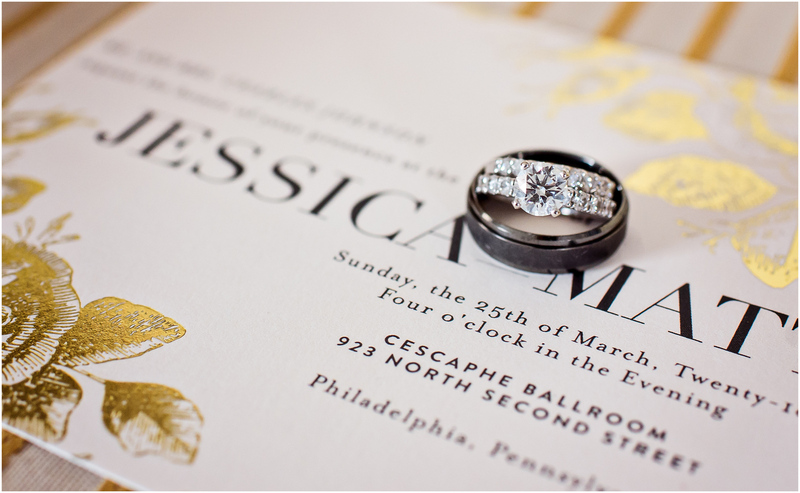 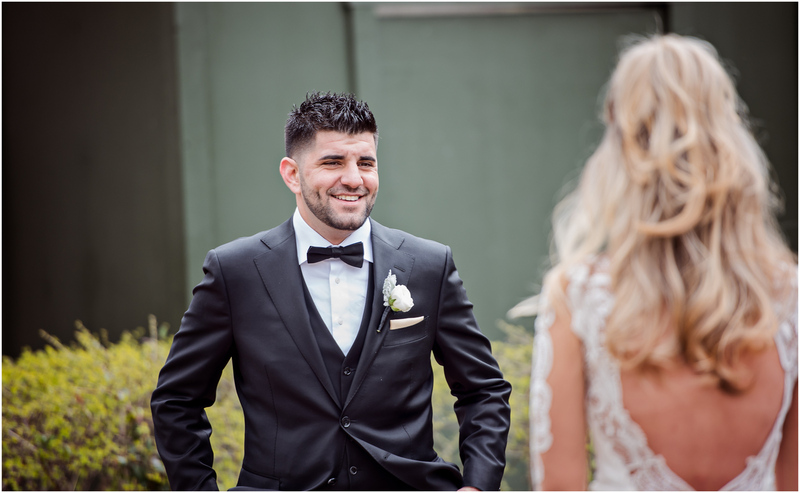 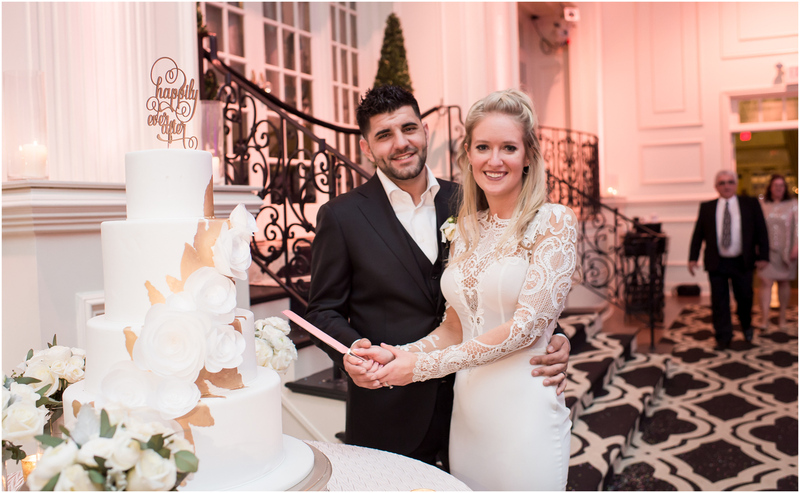 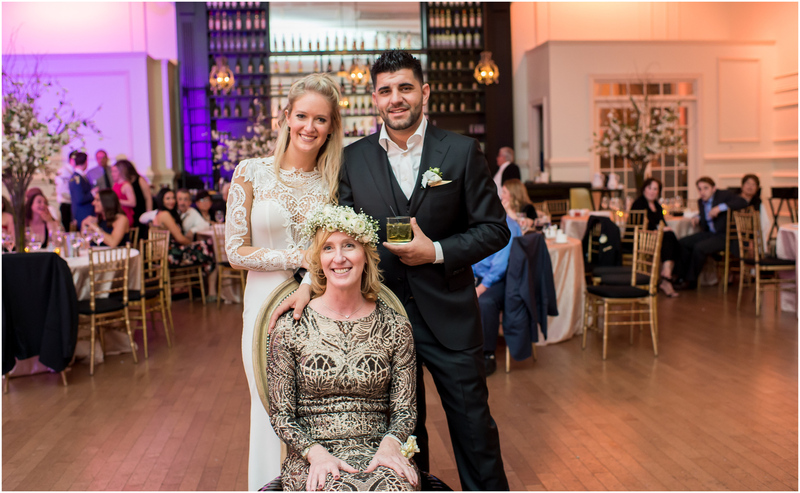 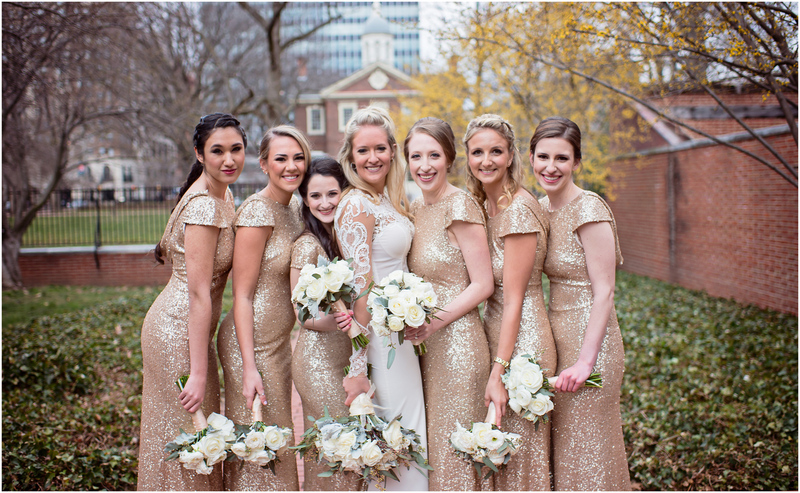 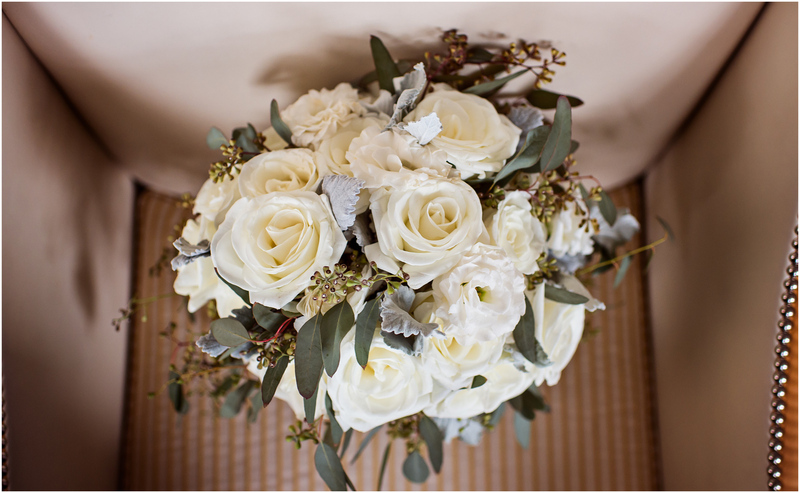 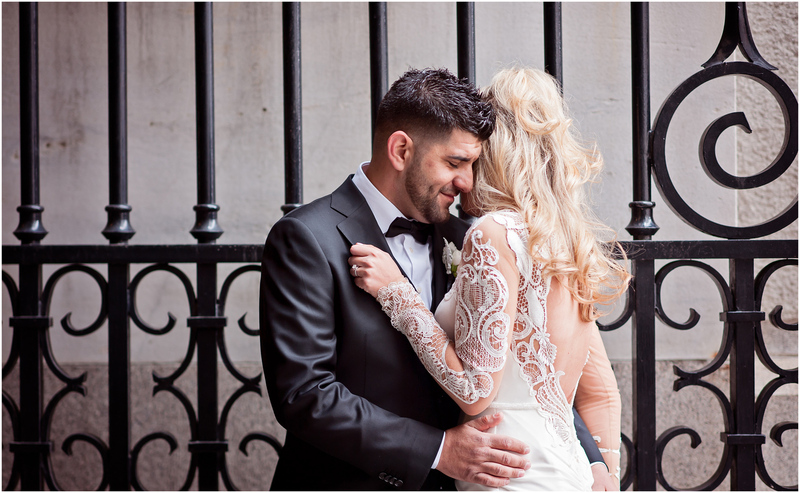 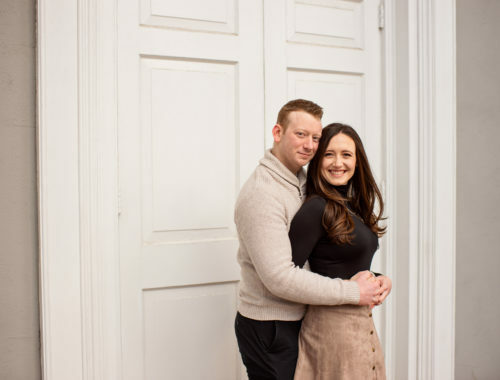 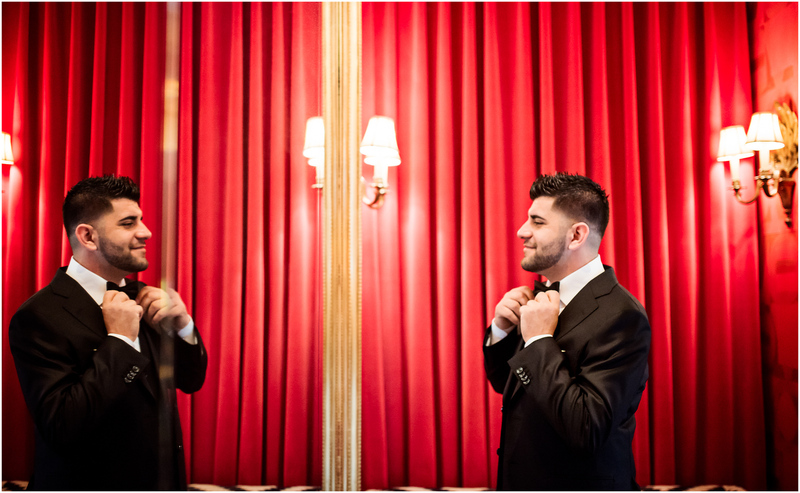 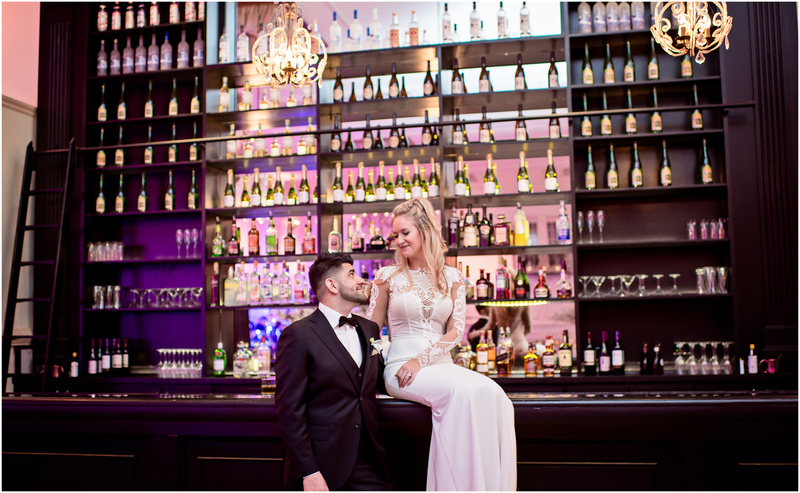 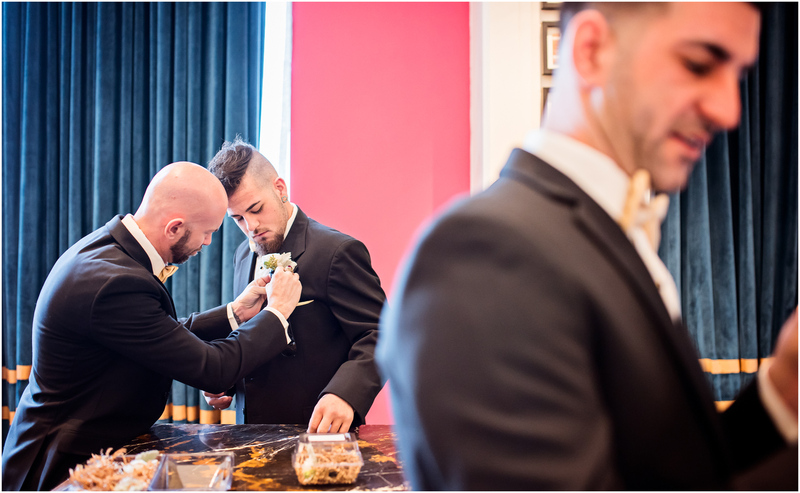 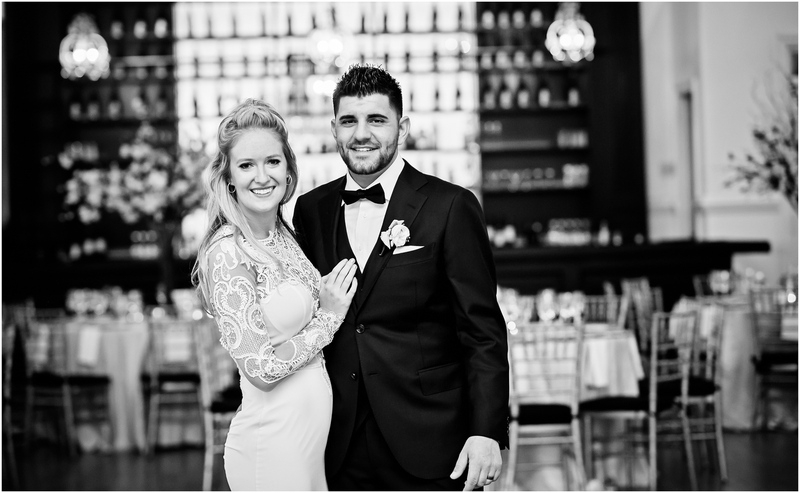 We had a blast hanging out at the Hotel Monaco where they both got ready for their big day. 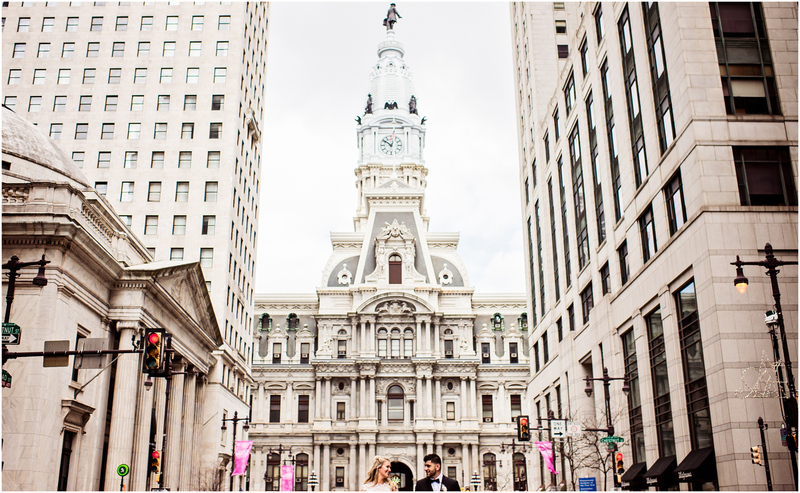 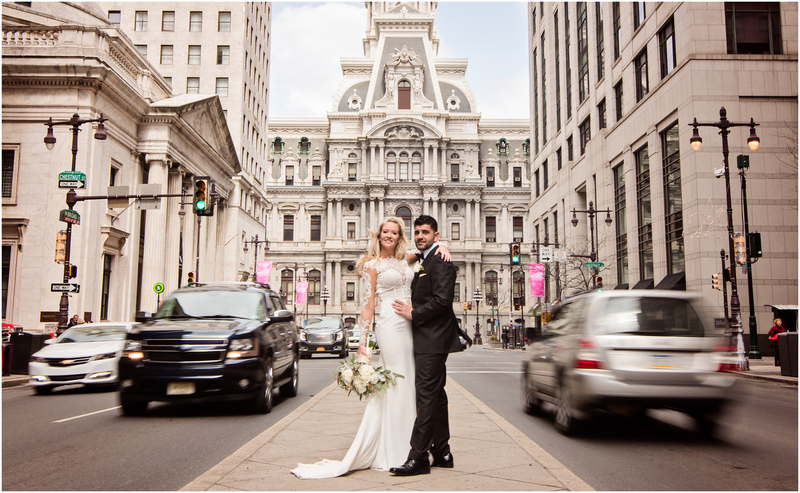 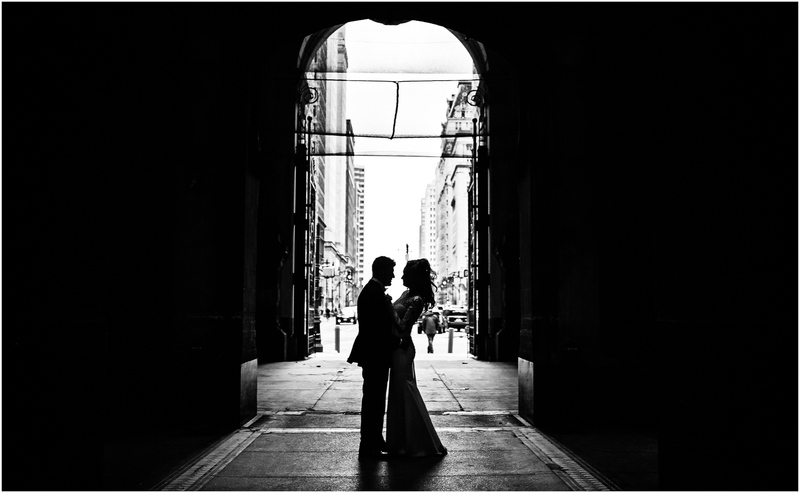 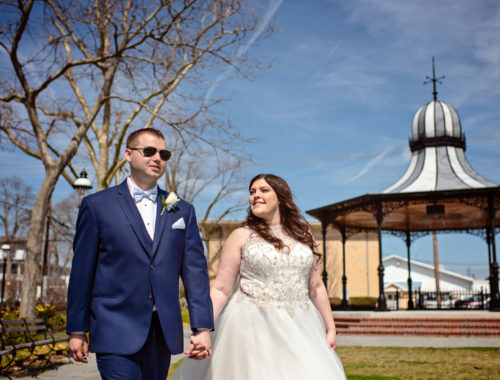 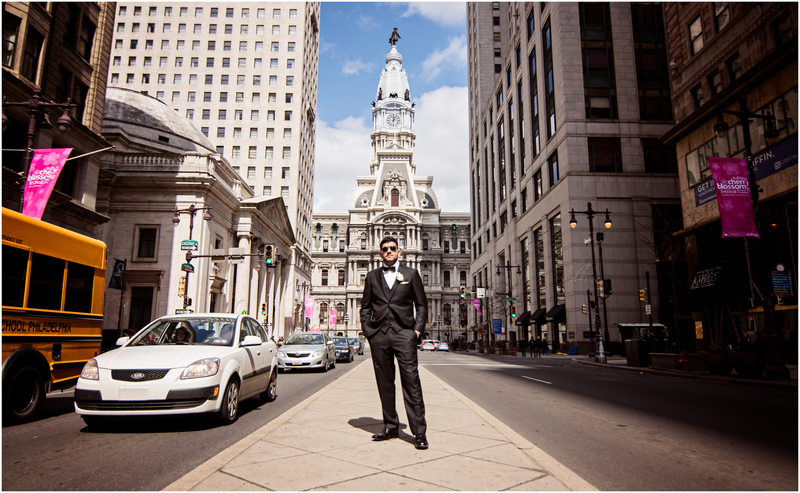 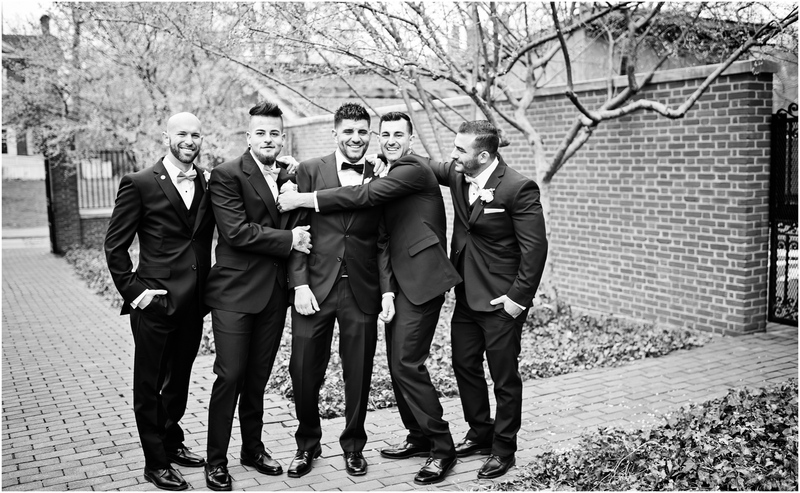 We traveled around center city Philadelphia with our own personal best man Uber driver, dropping us off at some of the most pin worthly locations in the city. 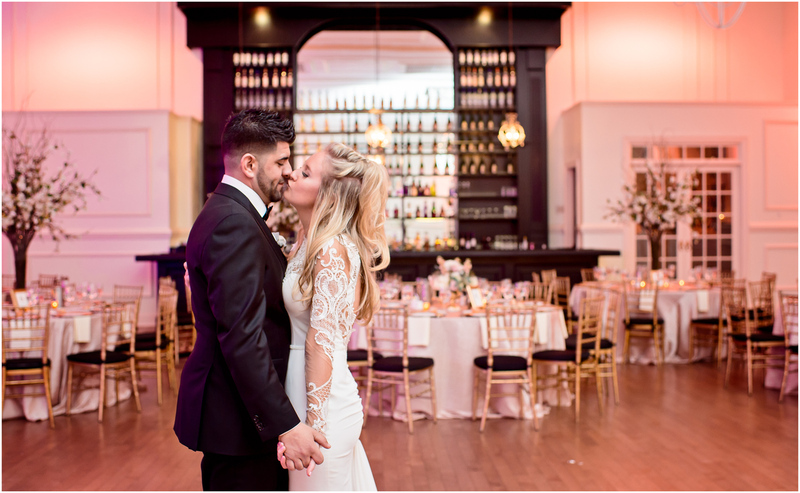 The dinner and dancing at the Cescaphe Ballroom was top notch as expected, perfect in every way. 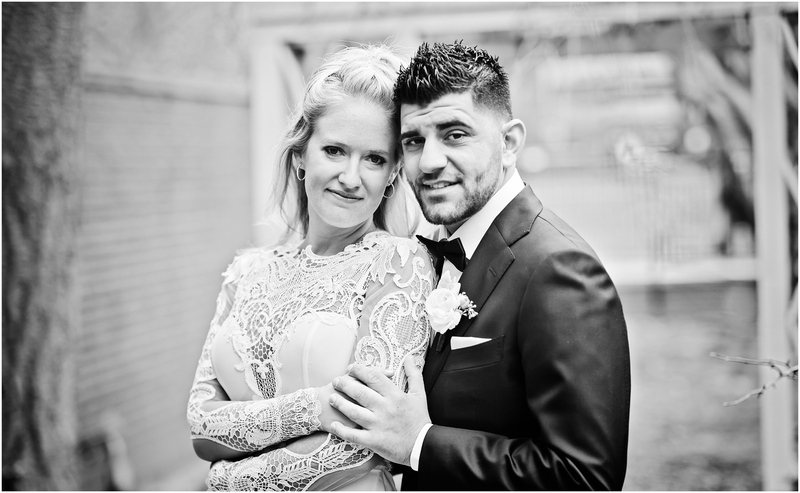 Congrats to Jessica and Matteo. 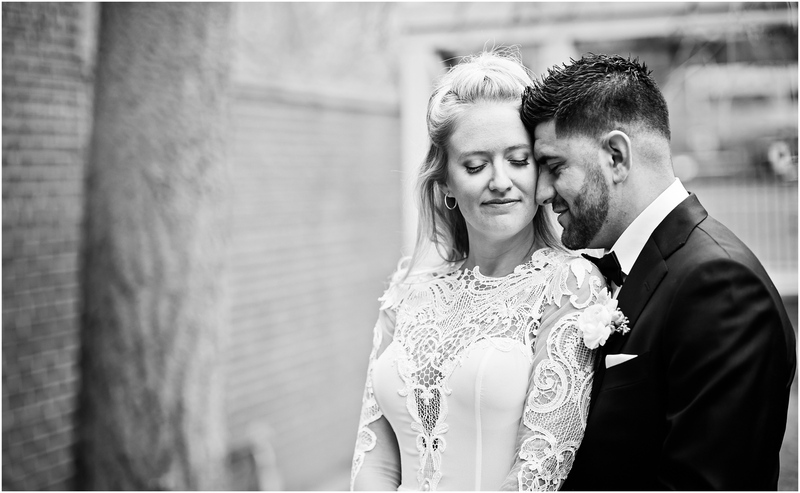 I can’t wait to see what the future hold for these two. 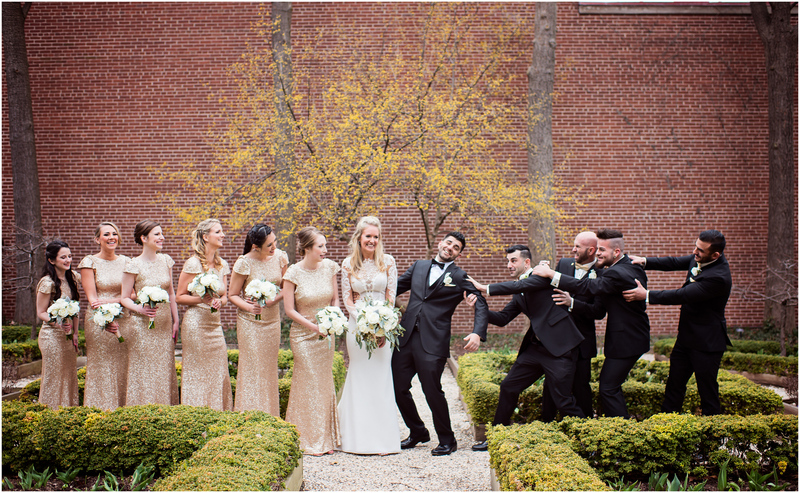 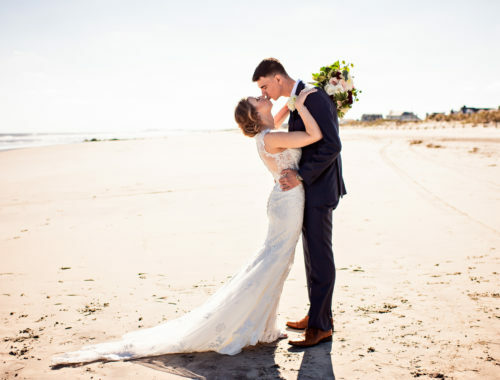 Enjoy a look into their action-packed wedding day!